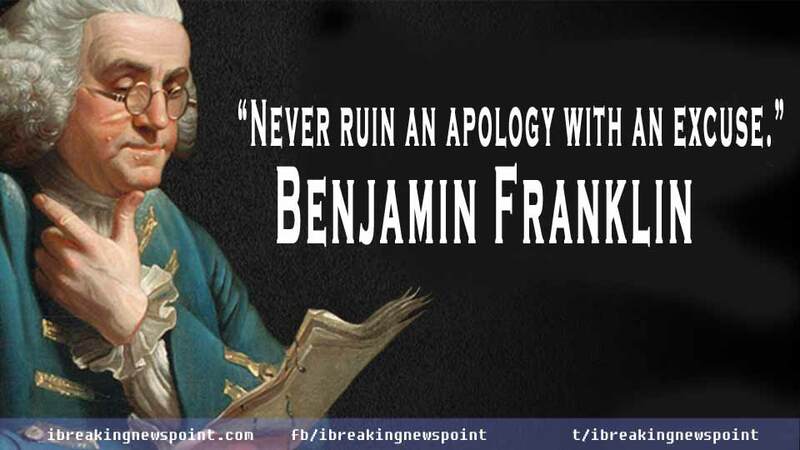 Benjamin Franklin Quotes-Saying: Benjamin Franklin was an American polymath and one of the Founding Fathers of the United States. He was born on January 17, 1706, in Boston, Massachusetts Bay, British America. 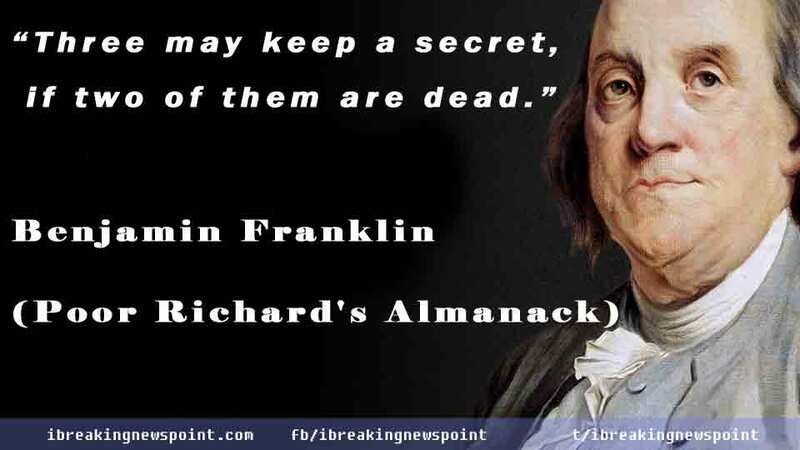 He was a leading author, printer, political theorist, politician, freemason, postmaster, scientist, inventor, humorist, civic activist, statesman, and diplomat. 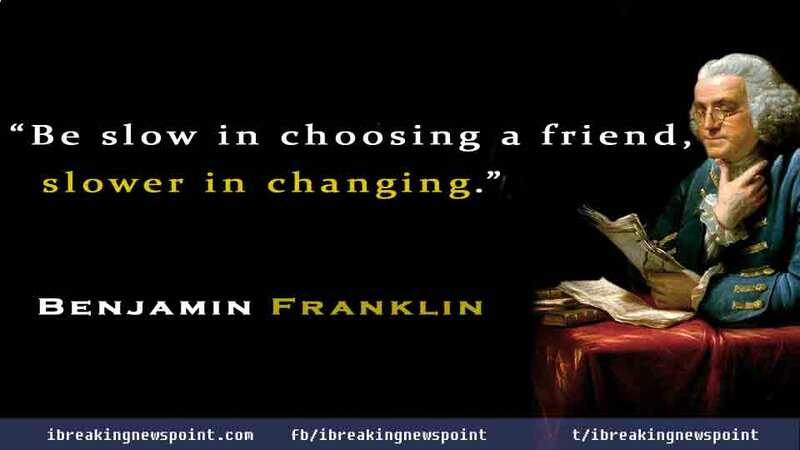 Franklin is one of best scientist in the history of the world, was a son of Josiah Franklin, a soaper and candlemaker, and a tallow chandler. He was a major figure in the American Enlightenment and the history of physics for his discoveries and theories regarding electricity. He was the first president of Academy and College of Philadelphia which opened in 1751. 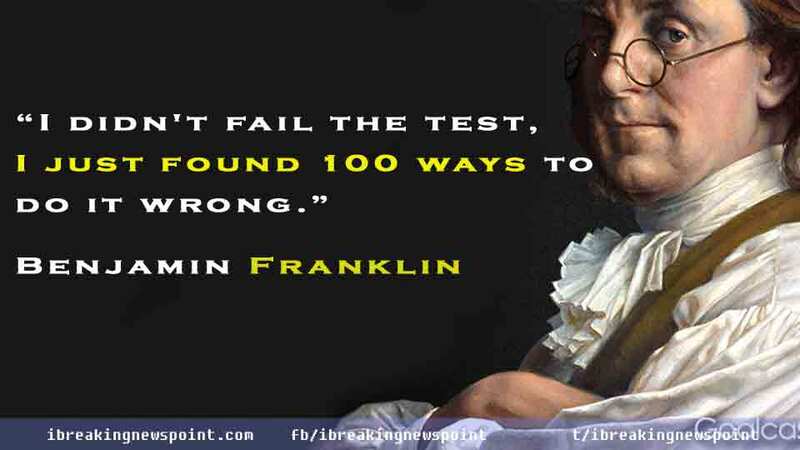 Franklin organized and was the first secretary of the American Philosophical Society. 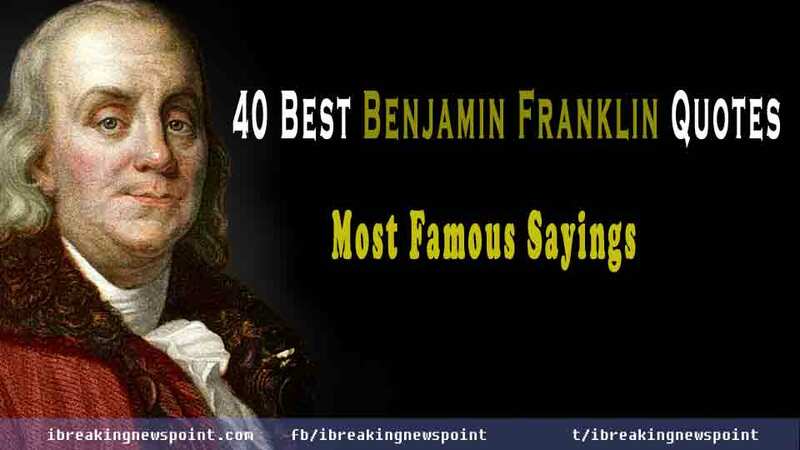 He became a national hero in America as an agent for several colonies. His efforts proved vital for the American Revolution in securing shipments of crucial munitions from France. He earned the title of “The First American” for his early and indefatigable campaigning for colonial unity. 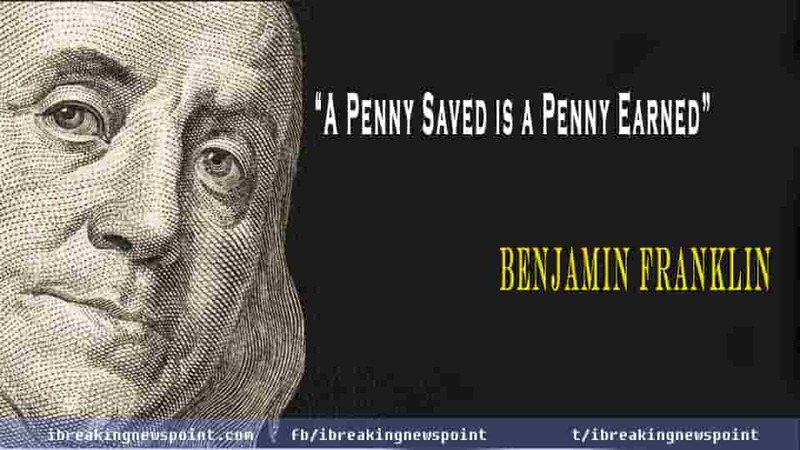 Benjamin Franklin quotes or sayings have an existence all over the world as his life with uncounted researches and experiences made him one of the most-veteran persons in the history of the world.